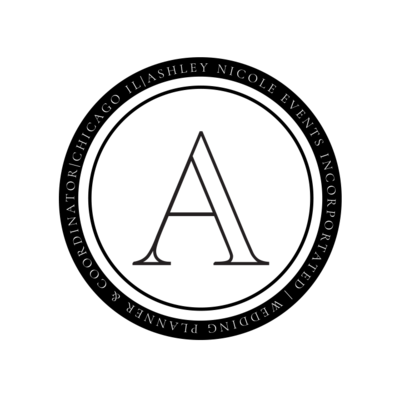 Ashley Nicole Events is not just a company, it is a person! Hi, I am Ashley Nicole. 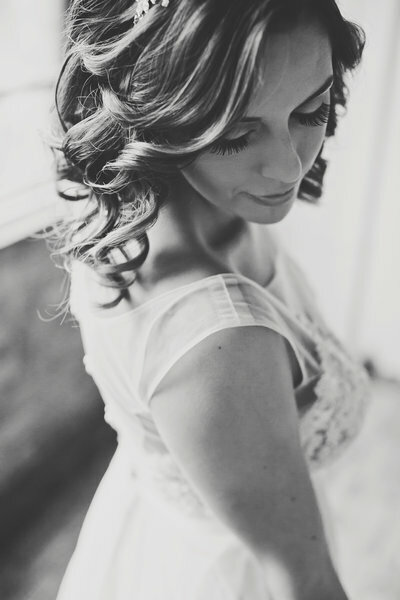 I am a Chicago based wedding and event planner and love all things weddings. I have recently gained a lot of new IG followers and Blog subscribers, so it is time I do another vendor introduction. Every time I get a notification that I have another follower, I literally do a little happy dance. It may sound corny, but it’s true. I love you guys! 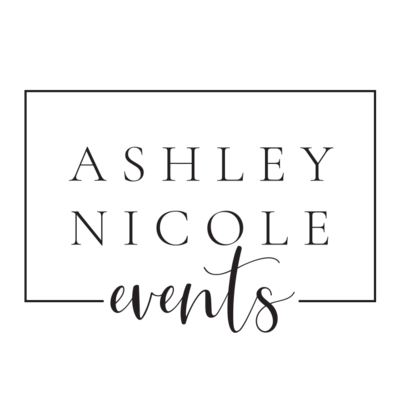 There are three Ashley Nicole Events companies in the United States! No, our businesses are not related or connected in any form, other than our names…One in South Carolina, one in Denver and me! I have concluded that we are all products of the 80s and there is nothing we can do about our names. Our names are really all Ashley Nicole! Denver Ashley and I pass back and forth client information when they get confused. It is nice to have a connection and help each other along the way. meet the two other ladies who share my name and passions. I have been planning events for the past 11 years and have done everything from baptisms, baby and bridal showers, birthdays, weddings, and even a few funerals. People are really wanting to go out with a bang these days! One interesting thing to know about me is that I am really an introvert. Shocking, but I am actually a very quiet and reserved person. While I have no problem jumping on a mic giving directions to a large group of people, when I get home, I enjoy curling up on the couch. I have been married for *almost* four years. I can’t believe it, this time has just flown by and I know the next 60 will go by just as fast. We have two dogs, Kaine and Mollie. Kaine, is an all around good boy, but a total goofball. Mollie is the more reserved, protective and serious of the two. She can be a bit feisty at times and this is something we are still working on. Just like people, dogs come with their own personality. I am a very sarcastic person. Sometimes, this gets me into trouble and people have a hard time reading me. This means they clearly have not spent enough time with me and once they do, they realize that I am actually quite funny (In my opinion). My eye rolls, sighs, and facial expressions are simply love. I express love through sarcasm and dry humor. Trust me, it’s great. No, really…it is! I come from a family of entrepreneurs. My grandparents owned a local floral shop for 40 years, my parents have owned their ice cream shop for 35 years and my aunt recently opened her floral shop 5 years ago after my grandparents closed their doors.. Owning your own business is hard! It is all up to you to sink or swim. With my families love and support, I am able to swim. Most dinners revolve around talking about one business or another. Valentine’s Day (and Mother’s Day) are all hands on deck at the flower shop. If I had to pick my spirit animal, I would say, I would be Rose Nylund from the Golden Girls. I always used to think I was more like Blanche, but it has become much clearer to me that I am Rose. If you have no idea who I am talking about, please, do yourself a favor and watch all 7 seasons on Hulu. You are welcome. I love bagel bites. I currently have 3 boxes of them in my freezer, each time I go to the store, I am afraid that there will be a bagel bite shortage I might run out…I basically horde bagel bites. There is a science to cooking them and if you are someone who puts them in the microwave, you, my friend, are doing it wrong. I love office supply stores. I blame my dad for this. He has every color sharpie known to man and if there is a new gel roller pen, he owns that as well. I love the smell of a fresh notebook. Potential and possibilities lie in those blank pages. I am a habitual list maker. I will literally write things I have already accomplished on a to do list, just to get the satisfaction of crossing it off. I can’t be the only person like this? Can I? In conclusion, I am a sarcastic, office supply-store junkie who is addicted to bagel bites and loves dogs (actually, I just love my dogs). What does this say about me? 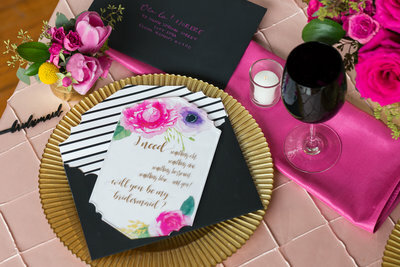 Why would you ever want me to plan an event for you? These terrible descriptions have an underlying theme. I will always tell it to you straight. You will always know where I stand. I love lists and strive to accomplish my tasks, I have awesome taste in crappy frozen food, and I am extremely loyal. 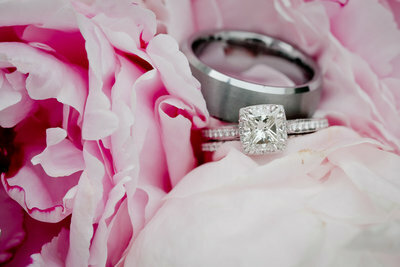 If you are on #teamashley I will be loyal to you, and serve your wedding with everything I have. I will be your trusted companion and your friend and if there is ever an apocalypse, come to my house, there will be plenty of bagel bites to go around.